The Nigerian equities market continued its decline with the ASI declining -0.31% WoW to close at 31,041.42 points while market capitalization lost N59.7billion. This was induced by bearish sentiments across major sectors, particularly Banking (-2.14%), Breweries (-3.23%), Personal Care (-0.44%), and Insurance (-1.57%) indices overwhelming gains in Cement (0.50%), Oil & Gas (9.68%) and (Food 3.46%). 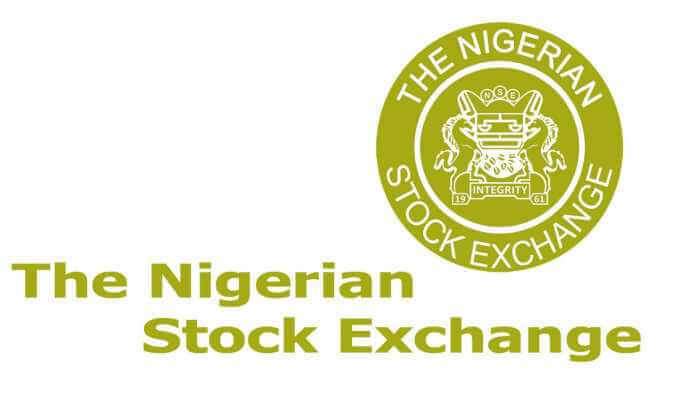 Dissecting the sectoral performance revealed mixed sentiments across large and small cap stocks including (NB: -3.96%, NESTLE: +5.33%, DANGFLOUR: -12.07%, SEPLAT: +7.27%, GUINNESS: -2.42%, DANGCEM: +0.69%, ACCESS: -5.84% and PZ: -6.67%). Zenith Bank Plc – STRONG BUY (FVE: N38.17): Following a mark down in its stock price, Zenith offers a more attractive entry point. The stock trades at a FY 19E P/B of 0.9x, at a discount to GTB of 1.3x. Our FVE of N38.17 translates to a STRONG BUY rating based on current pricing. Strong valuation for Zenith is hinged on i) expansion in assets yield from increase in loan book which would more than outweigh funding cost to support moderate expansion in NIM ii) increase in NIR due to resilience in fee income and iii) improvement in asset quality with non-performing loan (NPL) ratio of 4.5% (FY 18: 5.0 %) and slower expansion in cost of risk (CoR) to 1.0%. At current price, expected dividend of N2.92 over FY 19E translates to a dividend yield of 13.3%. 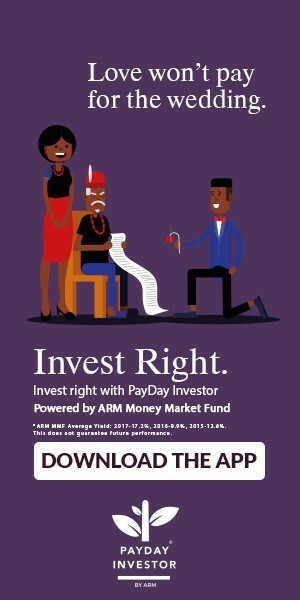 Guaranty Trust Bank Plc – STRONG BUY (FVE: N49.66): Our case for GUARANTY remains the resilience in noninterest revenue, improved cost management with cost to income ratio expected to moderate 50bps YoY to 36% and still strong loan book with a moderate expansion in credit loss provision to 0.5%. 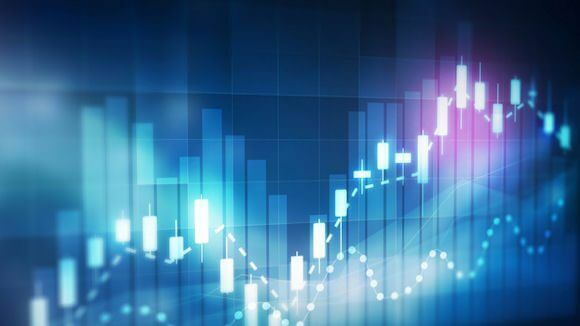 Reflecting our expectation of increased transfer of salary accounts to GUARANTY following the Quick Credit Scheme, we model 12% YoY growth in deposits over 2019. However, reflecting the sticky funding cost, we see a slight decline in net interest margin by 7bps YoY. Overall, we see a slower growth in EPS by 4% YoY to N6.53. Nestle Nigeria Plc – SELL (FVE: N1,411.29): Over 2019, we remain optimistic on the company’s earnings, driven by moderation in the prices of its key inputs, which should translate into expansion in gross margin by 172bps YoY to 44.5%. However, with our forecast opex to sales maintained at same level with FY 18 of 20% (previous: 19%), we expect slower expansion in EBIT margin to 25% (previous: 27%) over 2019, which led to a cut in our EPS estimate in 2019 to N65.58 (previous: N68.58) in 2019. While we think earnings growth story is compelling, it looks expensive from a valuation standpoint. Accordingly, we maintain our SELL recommendation with FVE of N1,411.29. Guinness Nigeria Plc – STRONG BUY (FVE: N77.31). Despite stiff competition across the brewery sector, we expect the wider portfolio mix of Guinness and gains from the Spirit segment to support a slower moderation in margins. Also, following lower finance cost after recent deleveraging of its FCY debt using proceeds from rights issue, we see improved profitability for the company. Okomu Oil Palm Plc – STRONG BUY (FVE: N97.75): Over our forecast period, we anticipate volumes growth emanating from the harvest of fresh fruit bunches from its extension 2 plantation. Based on our expectation for volumes growth, accompanied by margin expansion, we raise our FVE to N97.75.